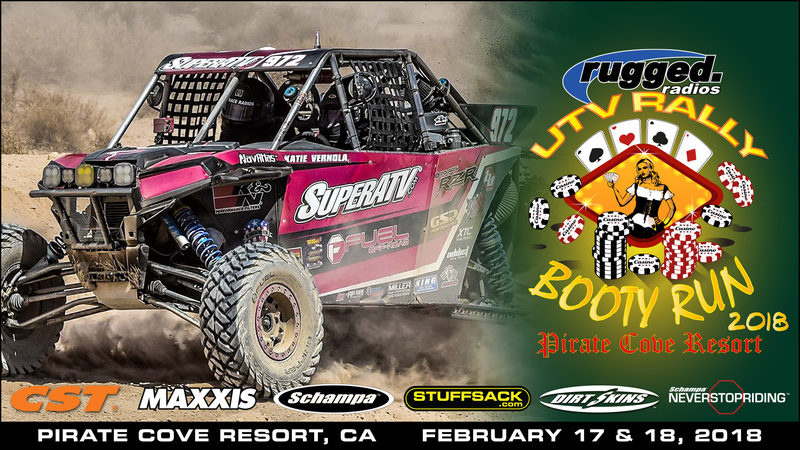 For our first time, we will be offering official rides through the beautiful desert of California! Any and all are invited however there will be limited space available per ride. Each registered vehicle is $50 to help provide the location to run on, support vehicles, permits and staff. SPACE IS LIMITED TO 250 Vehicles per day. – UTV Rally ‘Booty Run’ T-Shirt. 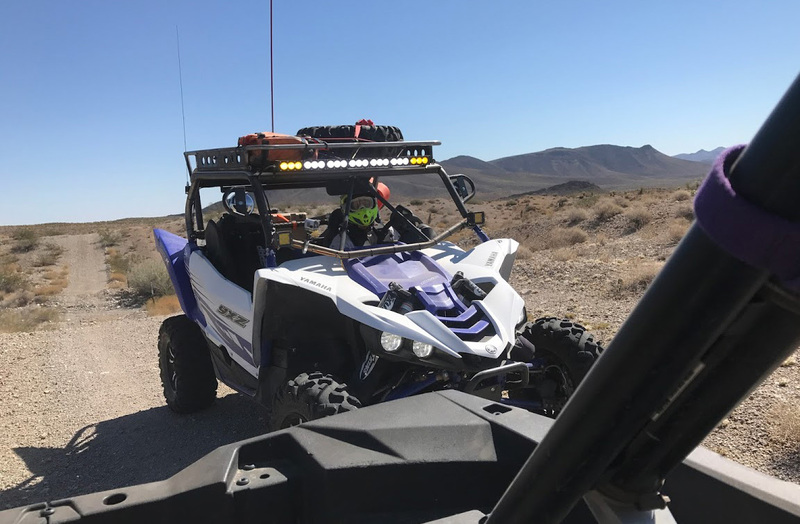 – UTV Rally ‘Booty Run’ Tube. 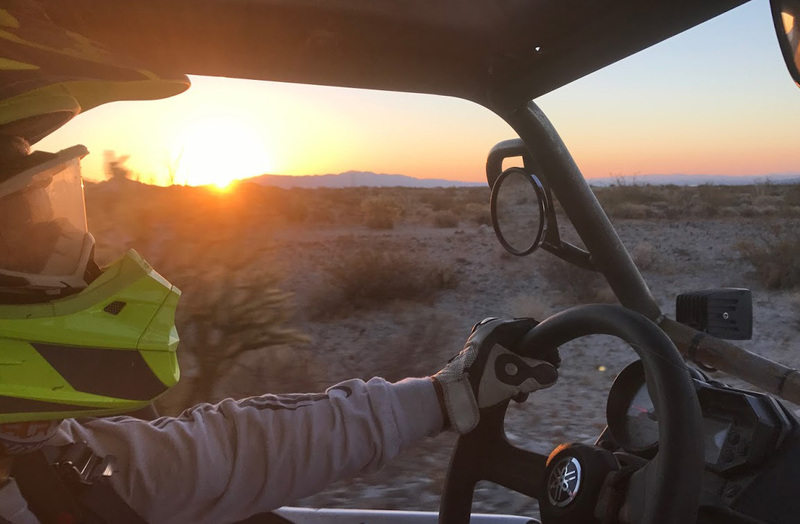 – Unique Tours through the vast Californian Desert. – Additional Vehicles are there to help with minor issues and to pull you out if needed. We are not responsible for damage, repairs, or any other mechanical or medical issues. The Support Vehicle is not a service tech, so do not expect much more than simple support (air, gas, etc). If you chose to go off and away from the group, you are on your own. If the Sweeper goes by and does not see you on or near the course it will continue with the group. If you breakdown, support vehicles will be notified to assist. 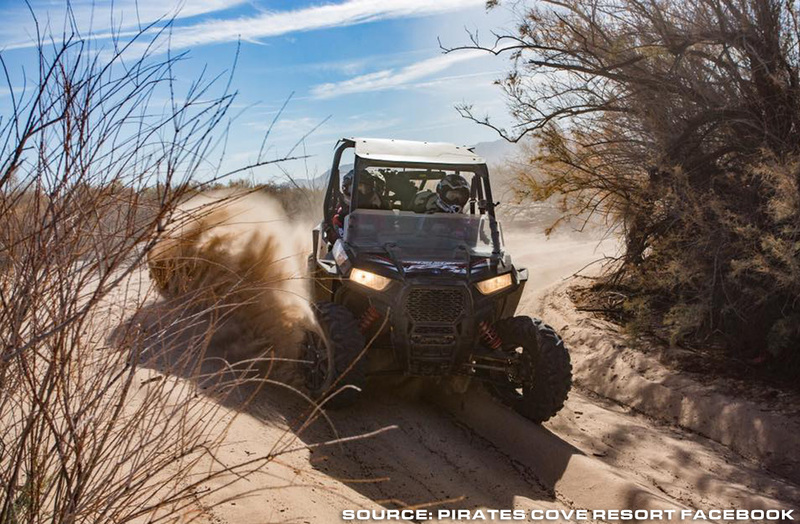 In the event of a natural disaster, fire, rain, wind, storm, extreme heat, or any other unforeseen event or catastrophe; UTV Rally is not in obligation to refund any part of the rally. Drivers accept the risks of participating at an outdoor event. *Refunds requests must be submitted atleast 14 days before the event. – A relaxed state of mind, we are not in a race, we are enjoying the day with our families and friends. Due to being on government land for the run, there is a set of rules that must be adhered to at all times. – Due to the area being a natural habitat for Turtles, please do everything to avoid crashing into one. You are liable any fines for injuring said animals. – Speed Limit is 35mph. This event is not a race. There will be lead drivers for the event so DO NOT PASS the lead drivers. 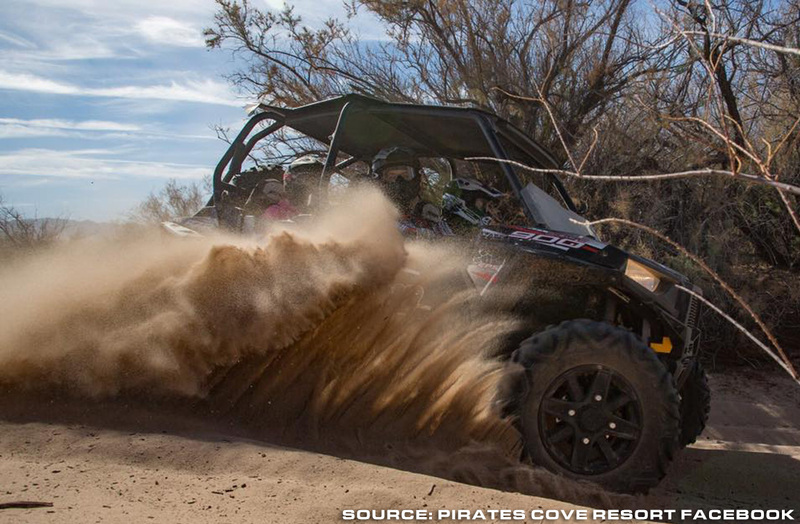 – All riders in a vehicle are required by California law to wear a helmet while riding in a UTV. No Helmet, No Ride. – Before the ride starts, you will be required to fill out an Emergency Contact for along with medical information for all passengers. This is to help in case the need for emergency services arise. If you do not fill out that form, you will not be allowed to ride. – All Drivers are required to attend the morning drivers meeting before their scheduled run. If you do not attend, you will not be allowed to ride. 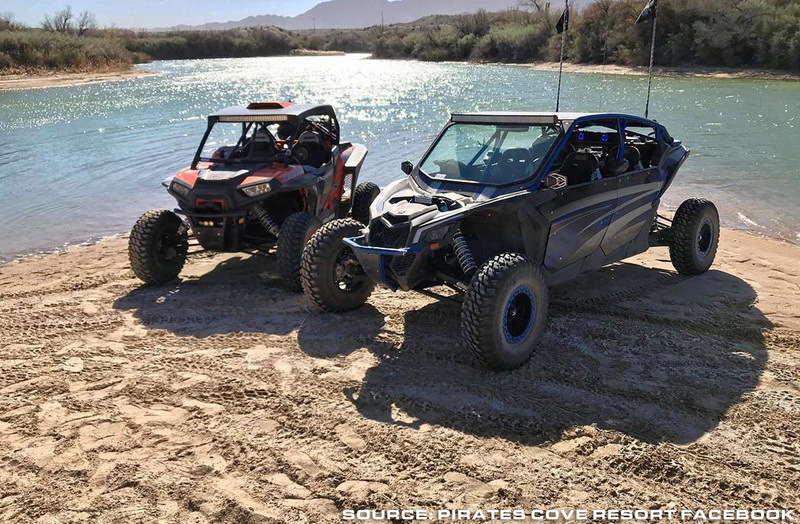 – If caught breaking any of the rules stated here, at the drivers meeting, or California state laws; you will be taken off the course and removed from the rally. You are required to check in BEFORE you can be on the run. Each vehicle will be checked for registration before the run begins. 8am – Drivers Meeting Outside the Restaurant.